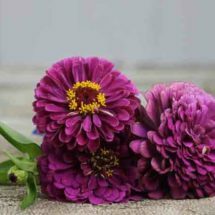 Heirloom flowers — the ones that Grandma used to grow — add charm to your garden while stirring memories with their abundant blossoms and arousing scents. 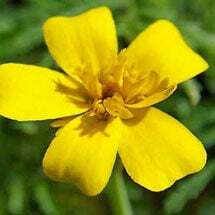 We offer unusual zinnias, morning glories, asters and sunflowers as well as one-of-a kind plants with names like Sky and Ice, Bells of Ireland, and Love-Lies Bleeding. 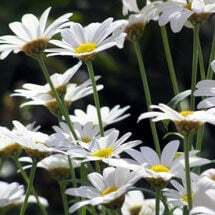 Tired of the same old daisies? 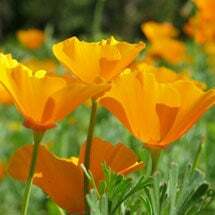 These heirloom varieties will brighten any landscape. 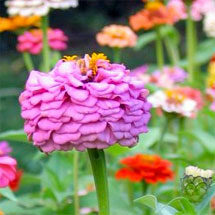 All the garden seed offered by Planet Natural is non-treated, non-GMO and NOT purchased from Monsanto-owned Seminis. Planting instructions are included with each packet. 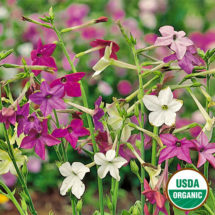 A large selection of favorites -- foxglove, hollyhock, phlox, strawflower and more! Late season daisy-like blossoms are an important food source for bees. This hardy annual does well in most zones and looks good behind sunny borders. 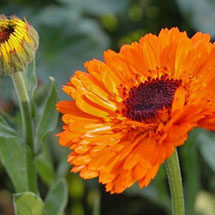 Also known as “pot marigold,” calendula’s orange and yellow blossoms will last all summer. 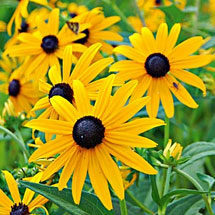 Fern-like leaves and abundant, daisy-shaped blossoms are a favorite! 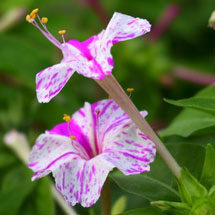 These beautiful, trumpet-shaped blossoms open in the late afternoon. 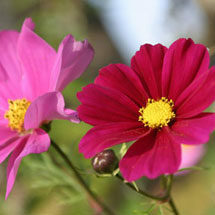 One of the simplest – and most beautiful – annuals to grow in the garden. 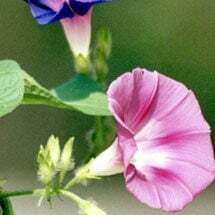 A true old-fashioned beauty, morning glory yields large, trumpet-shaped blossoms. 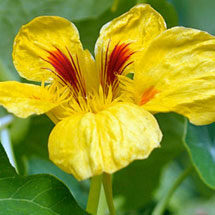 Quick and easy-to-grow, nasturtiums’ vines spread rich colors where you need them. 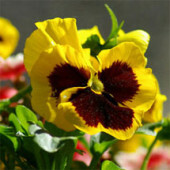 Truly historic and extremely beautiful, pansies are often the first to bloom in spring. 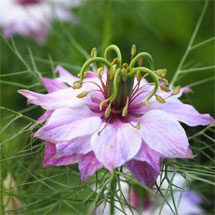 Old-fashioned varieties are particularly fragrant. Perfect for containers and baskets. 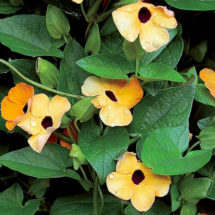 We carry both Oriental (perennial) and annual types of this colorful favorite. 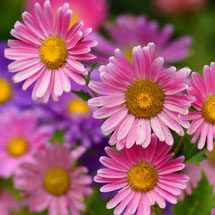 These hardy perennials and self-seeding biennials make a lovely, water-wise choice. 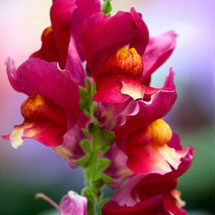 The heady fragrance and uniquely-shaped blossoms make snapdragons a favorite. 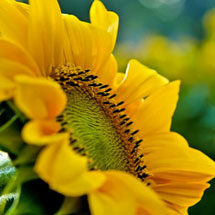 A symbol of summer, brightly colored sunflowers can grow to impressive heights. 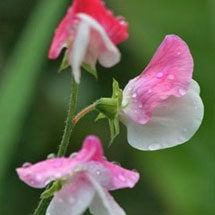 Uniquely shaped and sweetly fragrant, sweet pea blossoms add color to summer gardens. 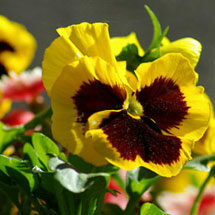 Large, brightly colored blossoms are a sunny summer-time favorite. A comprehensive guide for anyone interested in growing award-winning roses. 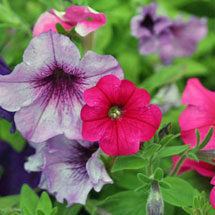 A “Perfect Mix” of fuchsia, white, purple, salmon, lavender, rust and bronze.